Take a chance on THE BETTER SPY! Goodreads has approved a giveaway for my novel in stories, The Better Spy! The giveaway of five (5!) 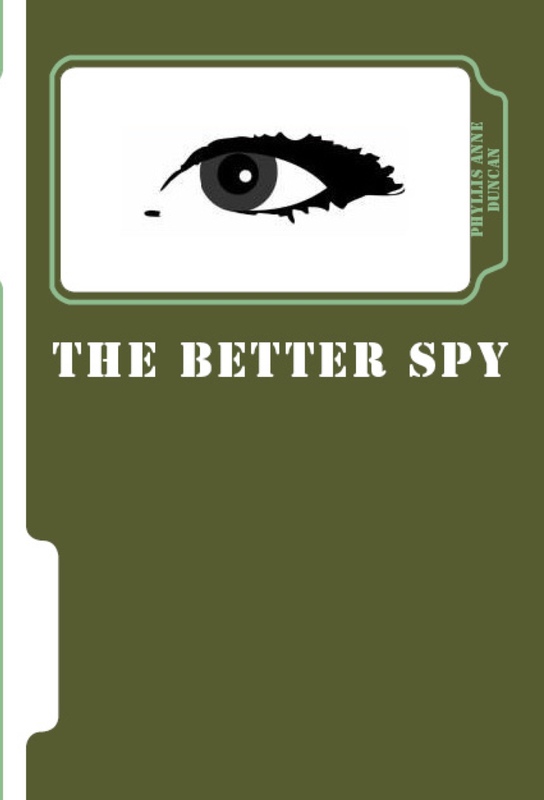 signed copies of The Better Spy starts at midnight on Thursday, August 20, and ends at midnight on Sunday, August 30. Goodreads members (You have to be a Goodreads member, but it’s free to join.) in the United States, Canada, United Kingdom, and Australia may enter to copies. Goodreads chooses the winners on a random basis. Giveaway ends August 30, 2015. July 28 hasn’t been a date I’ve associated with positive things since this day in 2003, when my only sibling, my brother, died at the age of 44. This year, instead of taking this date and marking it as the anniversary of something sad, I’ve decided to reclaim it. As of today, July 28 will be the anniversary of the launch of the book which, among the four others published, I’m most proud. 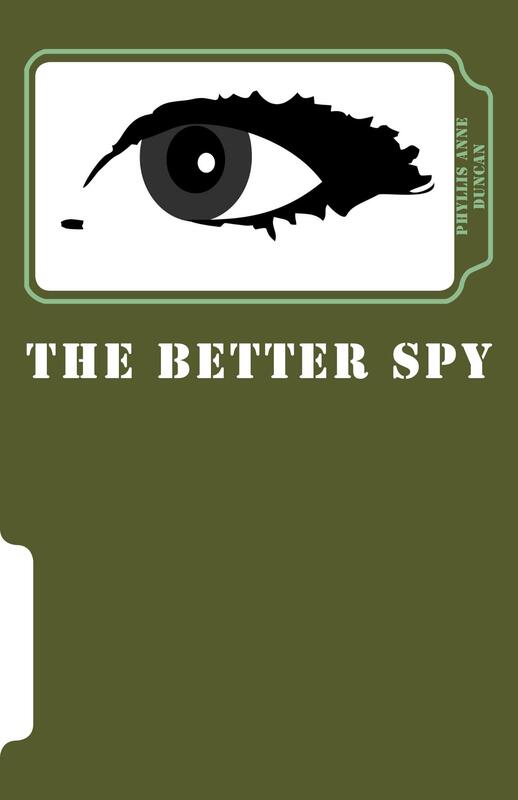 The Better Spy is a novel in stories dealing with the aftermath of a single spy mission by U.N. covert operative Mai Fisher. It opens in more or less present day (2013) when a dying British soldier needs to get something off his chest before he gets to the great beyond. It’s a secret that changes everything about Mai’s life since that mission in the 1980s when she was under cover in the IRA. I’m particularly proud of its experimental form. It begins in 2013 and works backwards to a often-mentioned event in the series of stories, the bombing of an IRA stronghold in 1986. 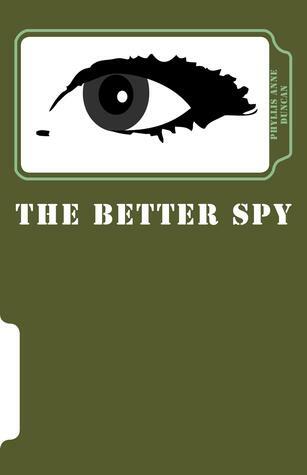 The Better Spy is available from Amazon as either a paperback or for your Kindle. You can search by the title, or click here to go to my Amazon Author Page, which lists all my works. Also, check out a new interview with me at the Flash! Friday Microfiction page by clicking here. I talk a bit about The Better Spy, what inspires me, how I got into historical thrillers, and more. 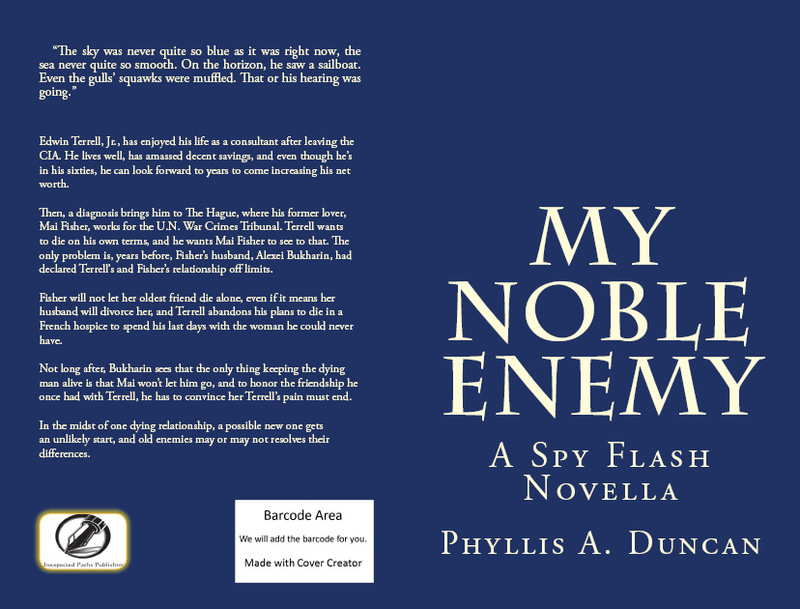 Comment on that page and you’ll be entered to win a free copy of The Better Spy and my recent novella, My Noble Enemy. I’ll always think of my brother today, but from now on it’ll be a happy thought. He would approve. 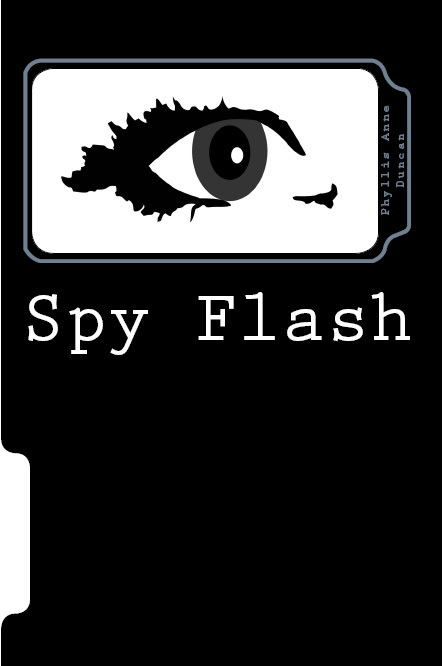 Spy Flash 2 Gets a Name! 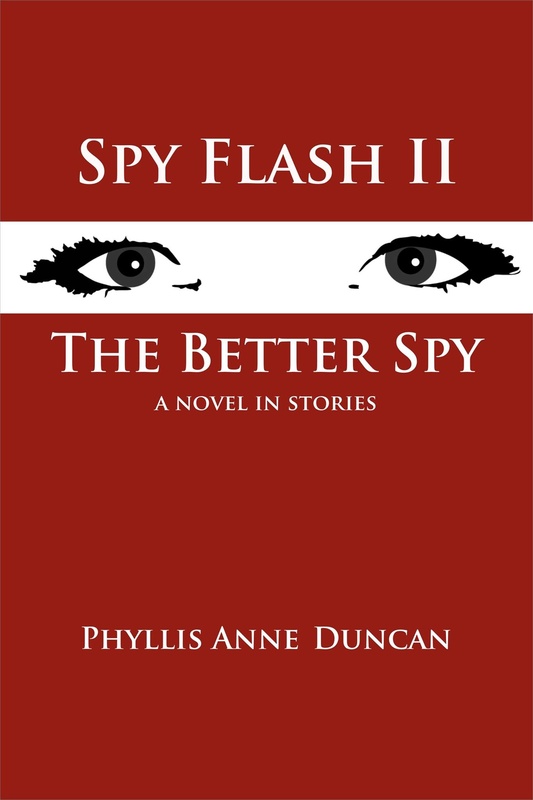 The stories collected under Spy Flash 2 have graciously arranged themselves as a novel in stories involving two key events in the careers of Mai Fisher and Alexei Bukharin, covert operatives for the United Nations Intelligence Directorate. The novel in stories will be ready for publication in early 2014. For those not familiar with the term, “novel in stories,” let me try to help. Each story can stand alone, but, collected, they have a complete story arc involving the same characters and events. They can span a short amount of time or, as in this case, a period of years. A novel in stories is slightly different from “linked short stories,” which are also stand-alone and use characters from one story in another story, but linked short stories do not have a story arc. They are separate and distinct, even unrelated, other than the appearance of a character from a previous story. My previous books, Blood Vengeance and Spy Flash, could be considered collections of linked stories. Examples of novels in stories include Olive Kitteridge by Elizabeth Strout or A Visit From the Good Squad by Jennifer Egan or What the Zhang Boys Know by Clifford Garstang. Yes, I rather like that myself. Check back periodically for updates and other announcements. Comments and suggestions I gratefully accept.